Folks who enjoy challenging activities will surely love archery. In this sport, the player has to use the appropriate equipment. 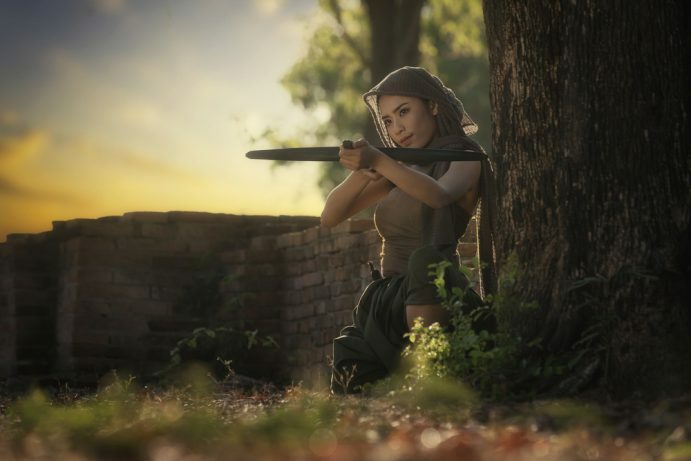 Even though you ask any seasoned archer, He/She would definitely tell you that to achieve a fantastic shot, you should get the appropriate crossbow supplies. There are several factors that must consider, but your choice should base generally on your abilities and hunting demands. 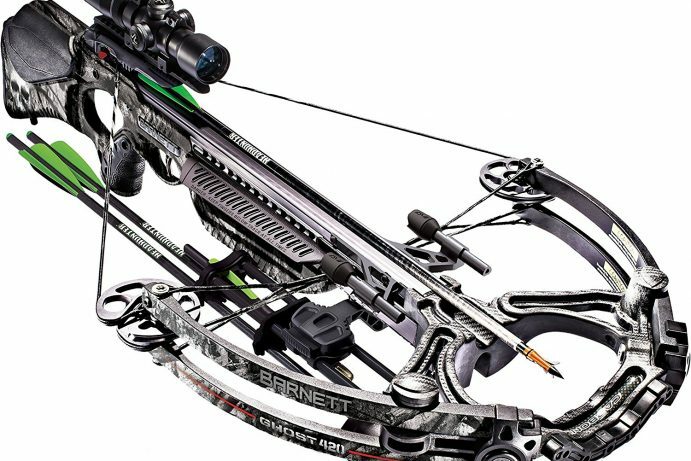 Compound crossbow sales have steadily increased among hunters of all skill levels. A crossbow is not as difficult to aim or shoot as a manual bow, lending itself to beginners perfectly. Finding the right bow, however, may not be as easy as shooting one. This is a brief guide to help narrow your search. Never under any circumstances should you consider buying any bow that you have not taken the time to time to research and test first. Think of it as taking it for a test drive to make sure that it fits properly in your hand among other things. These bows are not cheap so it is well worth the extra effort of trying a couple models out before a decision is made. A smart hunter takes the time to test and choose the right one so they know what to expect when they are out in the field. One of the biggest advantages of a crossbow is their speed. A hunter can take aim and shoot fairly quickly. Bows with cams will increase the shooting speed generally speaking over one with wheels. The bow that comes with cams will often times be harder to draw then the one with wheels. The bow with wheels will be heavier compared to the one that comes with cams. There is also the option of purchasing a bow with Recurve limbs. These Recurve limbs have a simpler design compared to the previous two options. 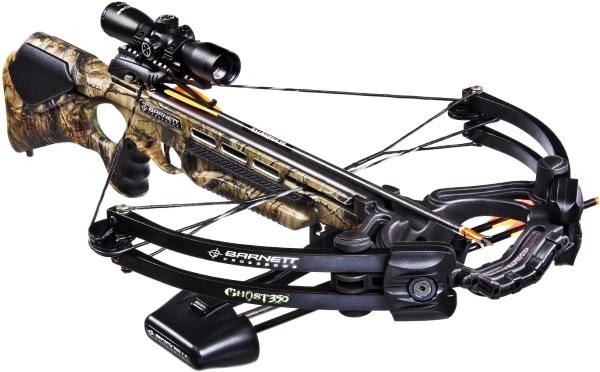 Recurve limbs give you the benefit of the speed of cams but the easier draw offered by a bow with wheels. Going with a recurve limb bow may work for you but you should consider one of the downsides. A good crossbow should be nearly silent when it releases the arrow. The more shock the bow has the harder it is for it to remain quiet thus alerting game to your presence. Manufacturers have added parallel limbs to the modern designs in order to cut down on the vibration created by the shooting of an arrow. Make sure to choose a bow with parallel limbs which will in turn make the bow quieter. Modern designs get away with the old rope crank system in favor of a built-in crank design of the bow. The rope crank is slower then the more modern crank styles but it also has a rope that can get lost rendering the unit useless. While the more modern cocking systems are beneficial it is important to note that they are also more expensive. While the added cost is important to consider the benefits usually outweigh the cost. Choosing the right crossbow takes time and a little effort. The extra time and effort spend during the shopping phase will mean a better acting bow in the field. The better the bow you purchase the more reliable it is when you are on a hunt. No hunter wants to deal with equipment surprises when they are out on a hunt. Archery comes in different kinds and styles. 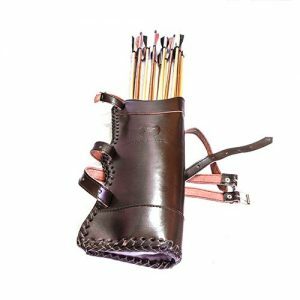 That’s why the style of bow that you’ll be using is ideal for the type of archery that you will be joining with. If you already have the proper crossbow to use for the shooting type that you’ll try, then it won’t be difficult for you to select the accessories to get. A bow and arrow need to come with each other for them to be useful. Choose carefully about what you are going to use as it could have an effect on your game’s performance. In many cases, archers make use of aluminium arrows. 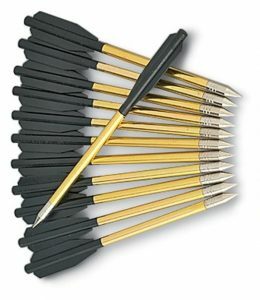 But if you need a more sturdy and lighter material, then carbon arrows would be ideal for you. There are as well arrows made out of a combination of carbon and aluminium. So if you would like to experience the best from both materials, utilize these arrows. For first timers in archery, consider long arrows to assure safety. A crossbow arrow measures from 16 to 22 inches long. You may use shorter arrows mainly once you perfected the sport and improved your abilities. If you are into hunting games, then your artillery should include crossbow headbands. When selecting a broadhead, there are two factors that you have to look at, these are the brand and the draw weight of your crossbow. There are broadheads having 100-125 grain, which are ideal for smaller games. Meanwhile, use 300-grain broadheads if you go for large games. Having a quiver in a hunt will let you to quickly get your arrows. When choosing a quiver, search for one which is made out of lighter materials because arrows are already heavy. Another thing to consider in selecting a quiver is your hand dominance so you can use it with ease. Side quivers are difficult to use if you’re a right-handed individual. 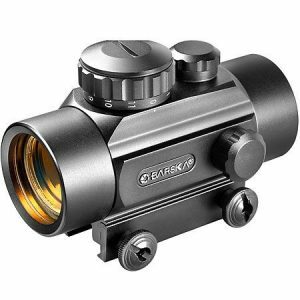 Essential crossbow supplies as well include scopes and sights. It helps you in making your shots better and quick. When hunting a larger game, utilize long-range scopes to keep the target intact. However, scopes having mid-range and short distances are the right option if you’re targeting a smaller game. 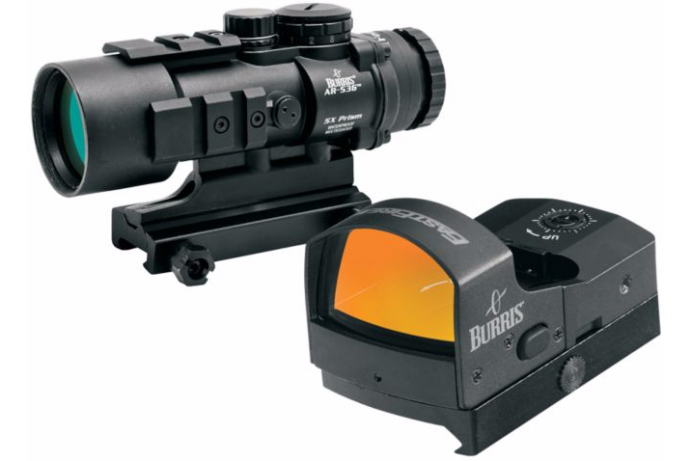 This is to be sure that your scope will help you achieve high accuracy. 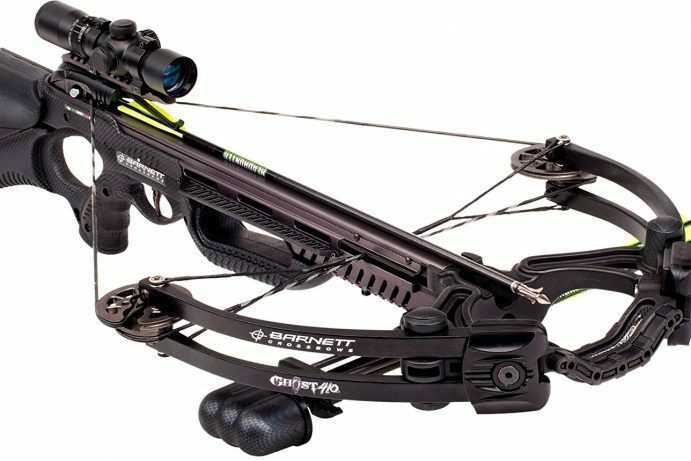 No Replies to "An Ultimate Crossbow Buyer guide"